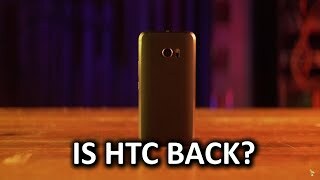 After Samsung and LG, it’s time for HTC to unveil its flagship device, the HTC 10. The company has already teased what we can expect, but the pricing and availability details are still a mystery as usual. Let’s take a look at the HTC 10 Kuwait price before we get to more details. It’s expected to cost 100 to 200 KWD. 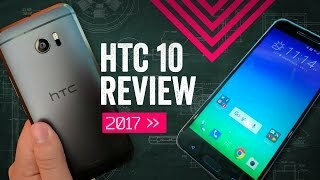 For those who are eager to learn about the HTC 10 release date Kuwait and specs, continue reading. 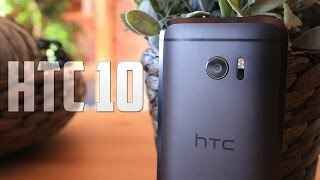 According to some recent leaks and rumors, HTC is expected to leave out M or One from its name and release the phone as HTC 10. There are some major changes in the design of the phone, but it’s still not good enough to beat the Samsung Galaxy S7 Edge or iPhone 6S Plus when it comes to design. It will be running Android 6.0.1 Marshmallow right out of the box and will be powered by a non-removable battery with Quick Charge 3.0 technology. If you are eagerly waiting for the HTC 10 release date Kuwait, there are four different colors to choose from: amber gold, silver or rose gold and gunmetal gray. Megapixel-wise, HTC 10’s camera is smaller than the HTC One M9. However, like the Samsung Galaxy S7, this smartphone comes with improved camera with f/1.9, laser autofocus and OIS. 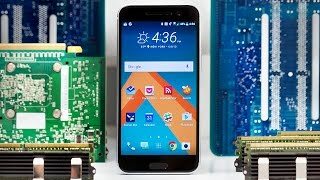 All the flagship devices in 2016 are packing a Qualcomm Snapdragon 820 inside and there is nothing different about the HTC 10 here. Other notable features are: 4GB of RAM, 32GB built-in storage, microSD card slot, stereo speakers, NFC and Gorilla Glass 4. 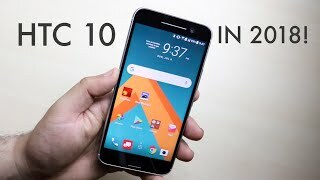 If you are satisfied with the HTC 10 Kuwait price and want to purchase one, you might have to wait for a while as the phone is expected to show up in the market after April, 2016. 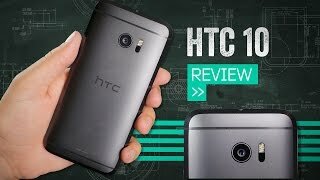 The HTC One M9 failed to surprise us in 2015 even after packing powerful specs and decent design as it was not really a big improvement compared to its predecessor. This time, HTC is planning to change all that and go for a new design with new features. However, let’s take a look at the HTC One M10 Kuwait price first before getting into the details. We don’t have the official info yet, but judging from their history, it’s expected to be around 200 KWD. Now let’s see if it will be a good idea to wait for the HTC One M10 release date Kuwait or not. Like the previous flagship devices, HTC is expected to stick to the 5-inch display for this smartphone as well. However, it might show 2k resolution. All the information are just based on rumors and leaks at this point so it is possible that these specs will change later. The major change that we are hoping to see is its design. It’s definitely expected to be improved if not designed completely from scratch. There is also expected to be a 6-inch version like the HTC One M9+ which is the plus version of HTC One M9. 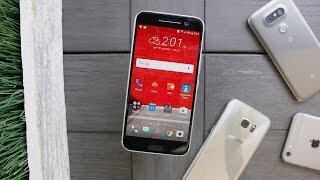 Under the hood, the HTC One M10 is expected to pack Qualcomm Snapdragon 820 processor paired with 3GB or 4GB of RAM. There will be 2 different storage options to choose from, 64GB and 128GB. 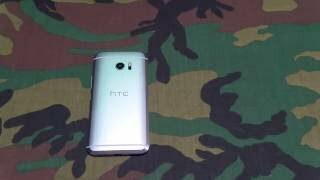 One of the best feature of the HTC One M10 is expected to be the camera which will be a 27-megapixel one for both front and back. Other notable features are: 3500mAh battery with QuickCharge 2.0, wireless charging and improved speakers. For those who are not satisfied with the HTC One M10 Kuwait price and want something similar for less price, there is the Asus Zenfone 2 and Xiaomi Redmi Note 2 that you can check out. HTC usually release their flagship devices in March or April so the HTC One M10 is expected to show up sometimes in March or April, 2016. Price has increased 5% from KWD 166 on 2017-03-28 to KWD 174 today.